The Trinity River Corridor Project is one of the most monumental public works and economic development projects ever attempted. 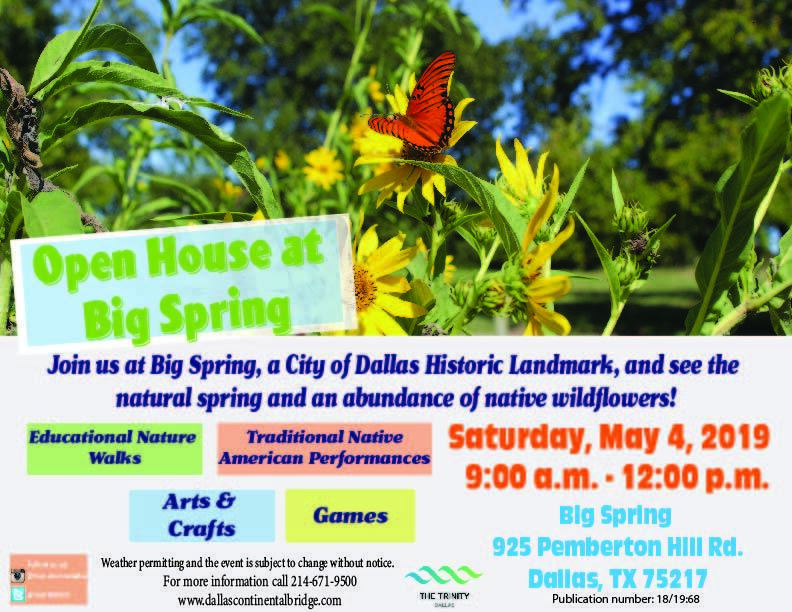 As flood protection, recreation, environmental restoration, economic development, and major transportation components converge along th​e Trinity River, and thousands of residents and visitors from around the world are experiencing this new and exciting destination within the City of Dallas. 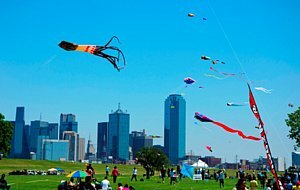 Trinity River Wind Festival at Trammell Crow Park. 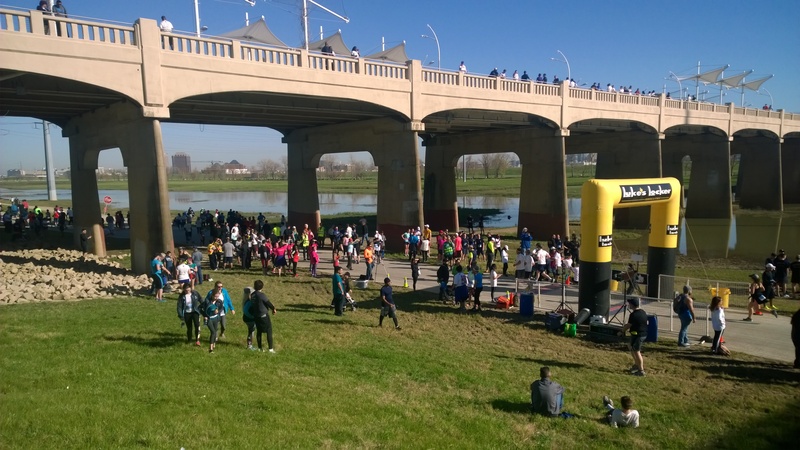 Trinity Watershed Management is the department overseeing the Trinity River Corridor Project which began in the form it has today when the Bond Program was approved in 1998 and then a later Bond Program was approved in 2006. The Balanced Vision Plan is the template the City uses to implement the various components of the project. This plan was admended on August 9, 2017 by the Dallas City Council and Resolution 17-1200 to eliminate from consideration Trinity Parkway Alignment 3C to ensure it is not constructed. Today, many project teams and interagency partners are focused on delivering five major components that make up the project; always mindful that flood control is the first priority. The other four components are transporation, recreation, environmental stewardship, and business development. 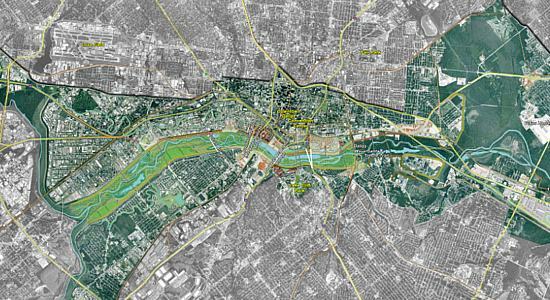 The Trinity River Corridor Project covers 20 miles or approximately 10,000 acres along the Trinity River.